Featuring new cues from the best makers! Welcome to Superior Cues! Contact us: info@superiorcues.com or 714-612-1025, PST, Martin. 7.75% California tax collected on sales within the state. At Superior Cues, we only sell new cues and products we like. 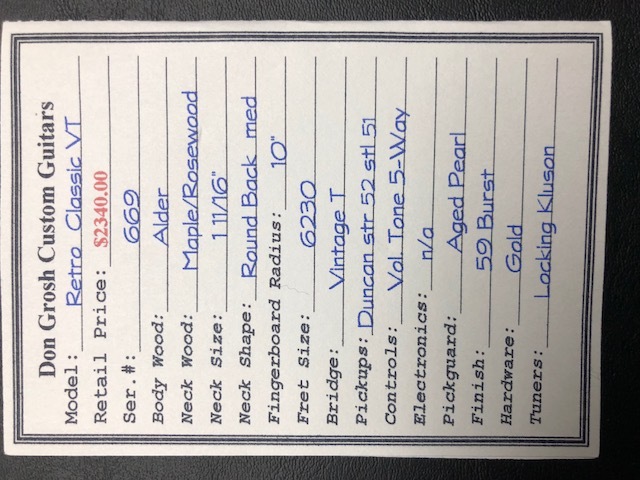 All of our new cues are warranteed from the cuemaker to the original buyer against workmanship defects for as long as you own the cue. We want you to be happy with your Superior Cues purchase! Carmeli wrapless here. 7 Omen cues here. 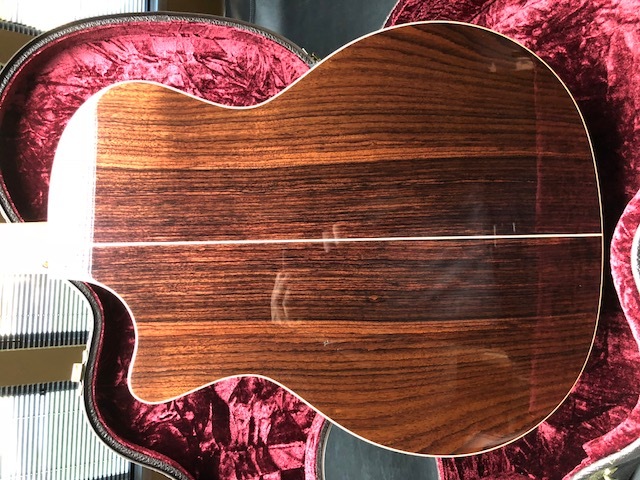 New Eddie Cohen cue no 2 year+ wait! 2 new Manzino cues posted. 1 new South West cue, other cues page. Bender in stock more coming late April. Barenbrugge merry widow cues summer 2019. John Davis blanks, running low. Ed Prewitt 1 in stock--3 cues soon. 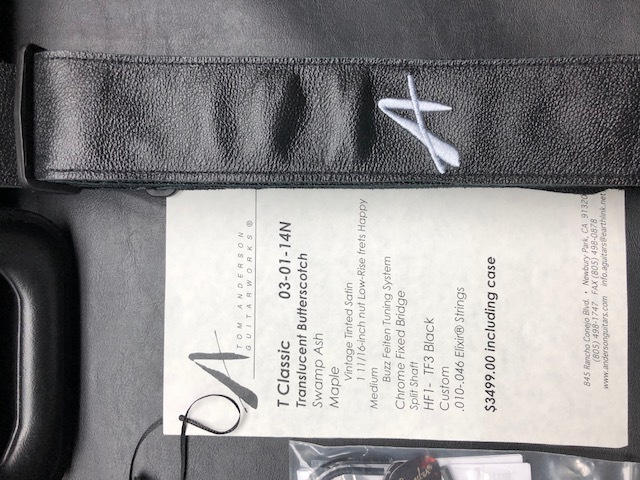 3 Cognoscenti cues in stock. your new, unchalked cue dealer! 714-612-1025. 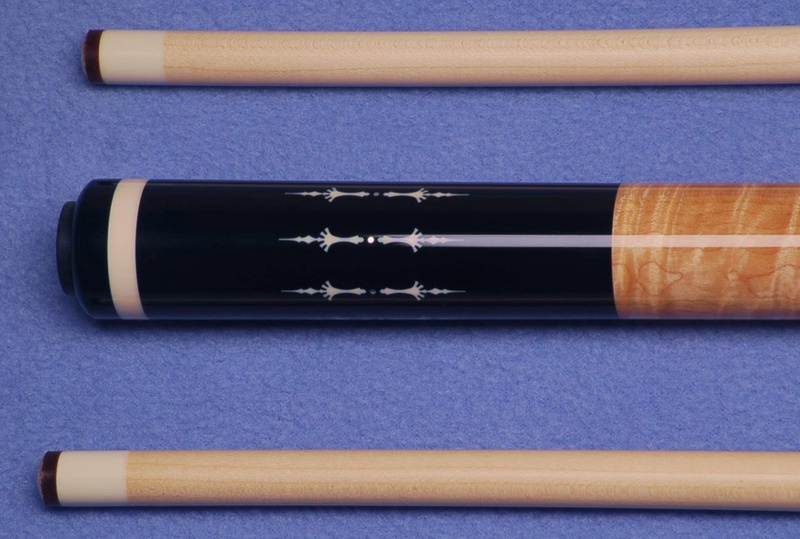 Made in USA, Joe Porper 2x4 oval black vinyl lightweight hard case (shown below will accommodate 60" cue.). Extremely nice with all pockets and straps. $130.00 shipped in USA. California residents add 7.75% sales tax. Only a handful of these USA made cases left! Manzino 12. Wrapless Gaboon ebony into light hard curly maple 4 point cur with 4 veneers (blk, lt blue, purple, lt purple). Highly figured hard curly handle. Elphoryn Hoppe ring. Veneer dash deco rings. Elphoryn dagger inlay shapes in each point and in buttsleeve with silver dot. Engraved brass pin. Weighs 18.91/ 18.92 with 19" balance point. $2,950 is the cash price. Delrin joint protector set included. Superb one off cue. New A+ stock just arrived. Unsorted 1" x 30" excellent quality vacuum kiln dried maple cue shaft dowels. Predominantly straight grained and clear. 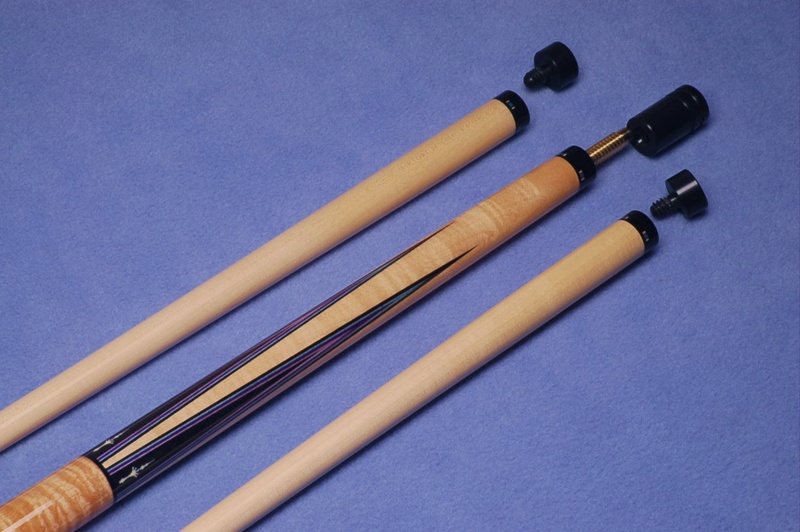 These dowels have been and are currently being used by many top level cuemakers. The dowels are pre-boxed or boxed at random. I don't allow anyone to sort or pick through my stock. There is a natural distribution of growth rings, dowel weights, etc., for these dowels and your box of dowels will reflect this. Shipping in continental USA is included. All sales are final: I will not allow anyone to sort through their shipment and return dowels. These dowels are an excellent value and I believe you'll be pleased! Verified PayPal is okay. There is a shipping surcharge for Alaska and Hawaii. California add 7.75% sales tax. Box of 50 = 450.00 shipped (9.00 each with 50+ pieces). Box of 25 = 250.00 shipped. (minimum order is 25 pieces). Superb quality and seasoned AA predominantly straight grained 1-3/8 x 20" hard maple doweled handles, unsorted. Absolutely the best quality offered. Boxed at random as I do not let anyone pick through or sort my stock. Currently being used by top level USA cuemakers. Shipping in continental USA included. Shipping surcharge for Hawaii and Alaska. California add 7.75% sales tax. 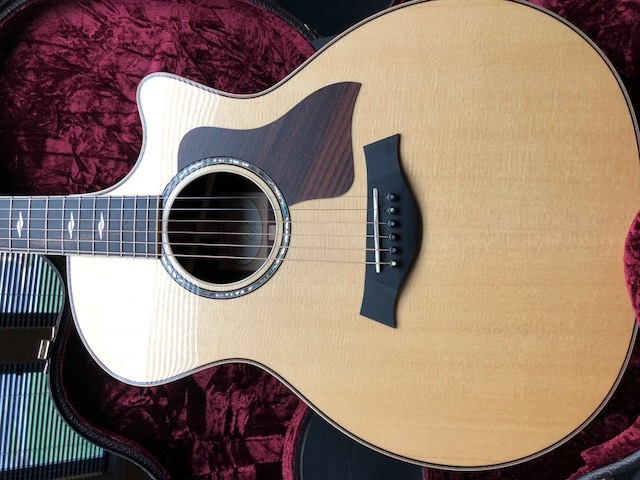 2014 Taylor 814CE guitar with hardshell case. Super mint, less that 15 hours of home play! 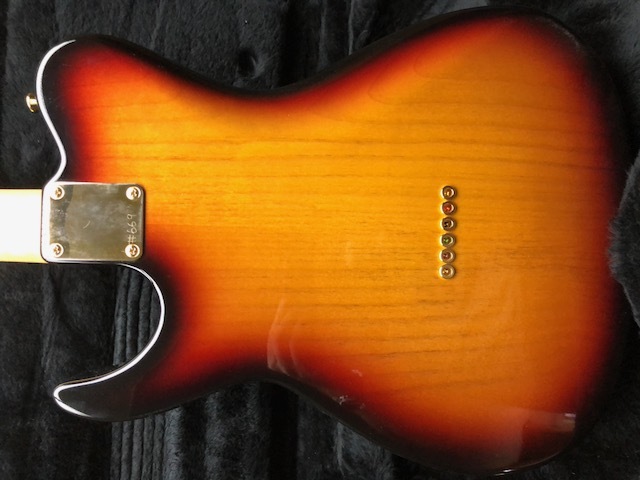 $2,850.00 cash price shipped in CONUSA. Like brand new. Seriously! Pro setup. 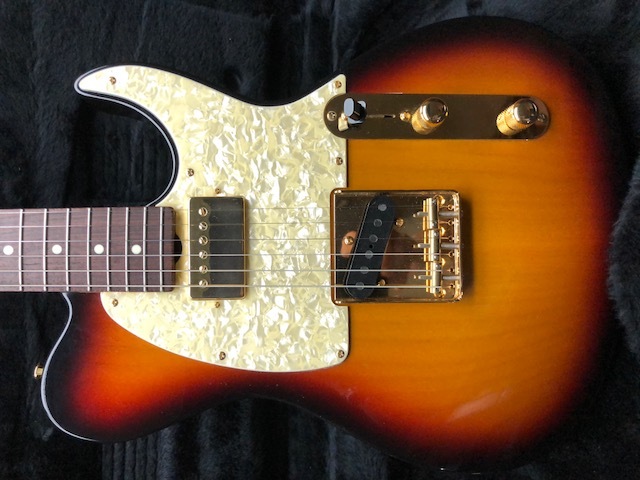 2014 Tom Anderson Maple Neck Blond Telecaster Guitar. 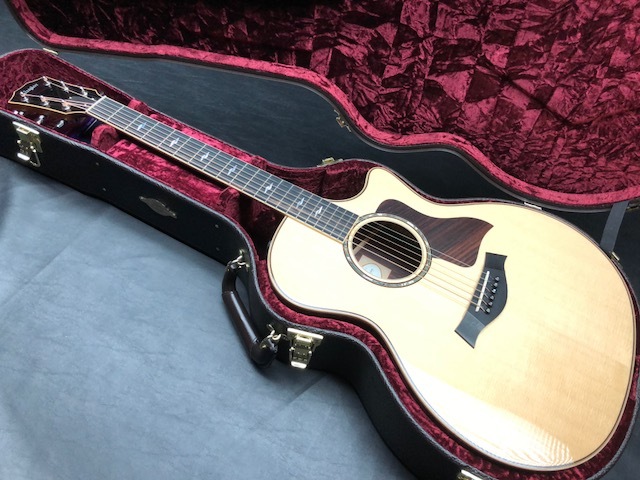 Super mint--like brand new with hardshell case, strap and case candy. 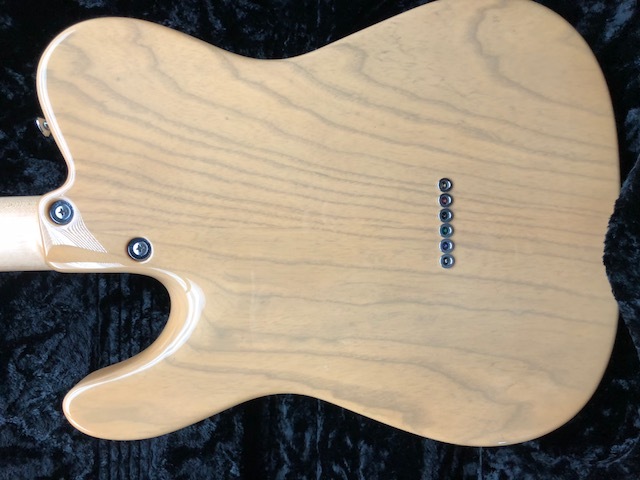 Lightweight swamp ash body. $1,850.00 shipped in CONUSA. Save! Pro setup. 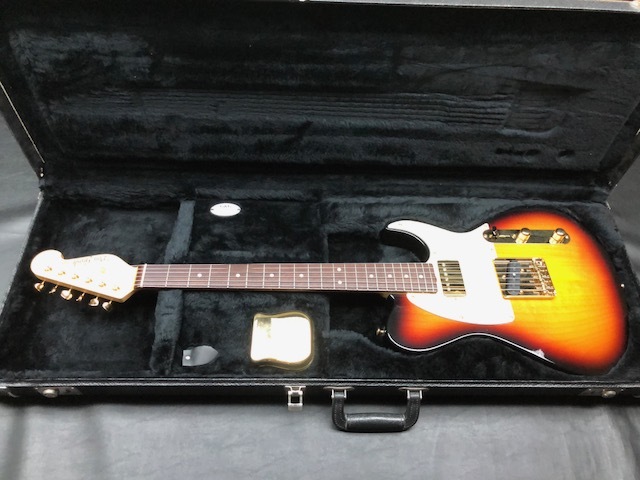 1999 Don Grosh Sunburst Telecaster Guitar with hardshell case and ashtray bridge cover. 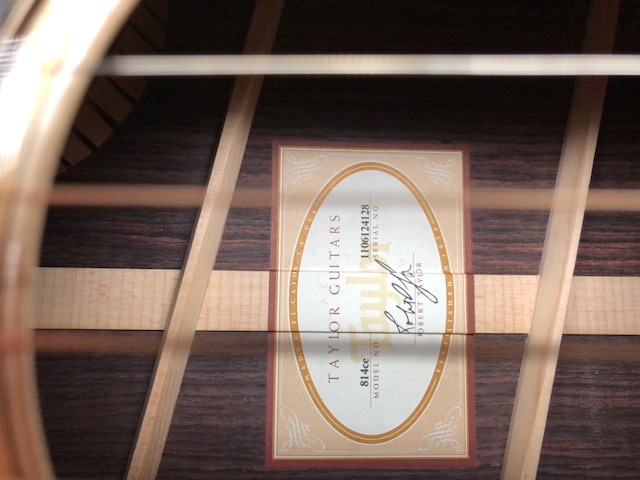 Built with Michael Tuttle. Near mint/ mint condition. 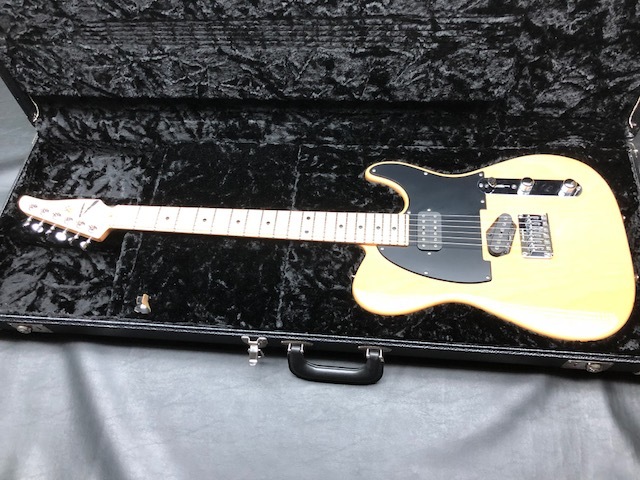 No ginks or fretwear. Seldom played. $1,850.00 shipped in CONUSA. Go price a new one first! Pro setup. 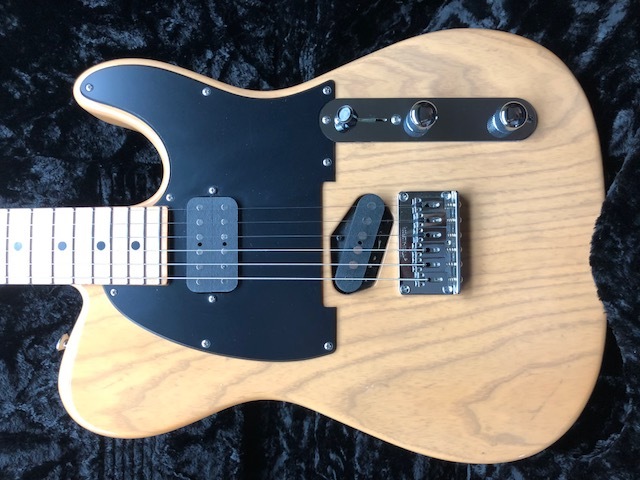 3 super nice and like new guitars posted below for sale. Priced to move! CONUS only.